What is Ahrefs.com & How Ahrefs Can Help In Your SEO Activities? Many people think that Ahrefs is only for backlink analysis. But it has lots of hidden features in it like Competitor analysis, Keyword research, Content research, Rank tracking, Web monitoring, etc. Ahrefs are powered by the best and the complete data in the industry. Also, Ahrefs is recommended by the many SEO Experts around the world. SEO has changed a lot in the past years and hence the tool which is used to analyse the SEO quality about the website should also be updated. 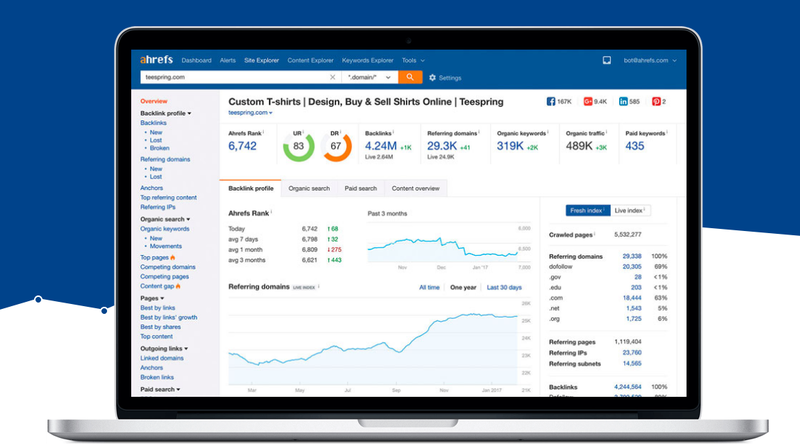 Many tools have come and gone in the industry, but only certain tools like Ahrefs sustained to stay in the top by providing proper results. How Can Ahrefs Help In Your SEO Activities? Initially, Ahrefs tool is just used to check the backlinks of the website. But now it has more options. When you decide to kickstart your SEO, you can use the Ahref tool for all the analysis purposes. Ahrefs uses a specially formulated crawling software which sees the website in a manner done by the actual search engines. This allows the Ahrefs tool to see the network of incoming links to the website from the various sources. Also, Ahrefs does content analysis, ranks content based on the popularity and also reports all kinds of data you need as an SEO consultant. So basically with the Ahrefs tool, you can literally do all the website audits that you need. As an SEO Consultant, you should quickly understand the several updates on the Search Engine algorithms and should make your website behave well for that. You cannot simply let down your website after each update made by the Search engines. Using the best SEO tool like Ahrefs will help you to find the flaws in the website and also to fix them quickly to rank better on SERP. Though Ahrefs is the paid SEO tool, its worth the cost you pay. You can do all kind of kinds of stuff that you need as an SEO Expert. 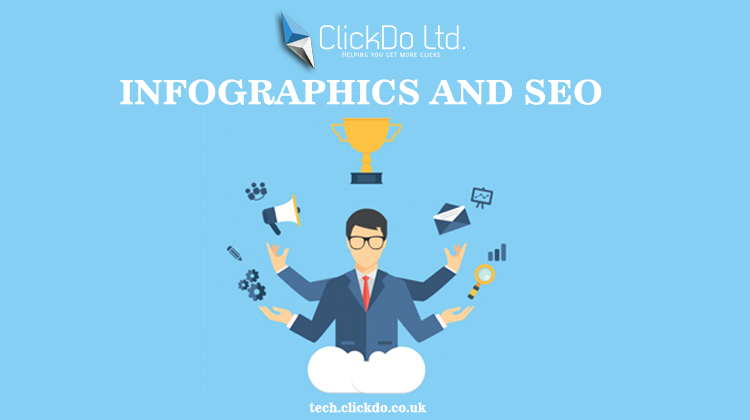 I'm an SEO Analyst at ClickDo Ltd & Expert at Building High Authority Links & Local Citations, Also, I help Business Owners in the UK by flooding more Leads to their Business by ranking their website organically and also by using paid campaigns like Google Ads/Facebook Ads. What Is Infographics In SEO & How To optimize It For SEO?